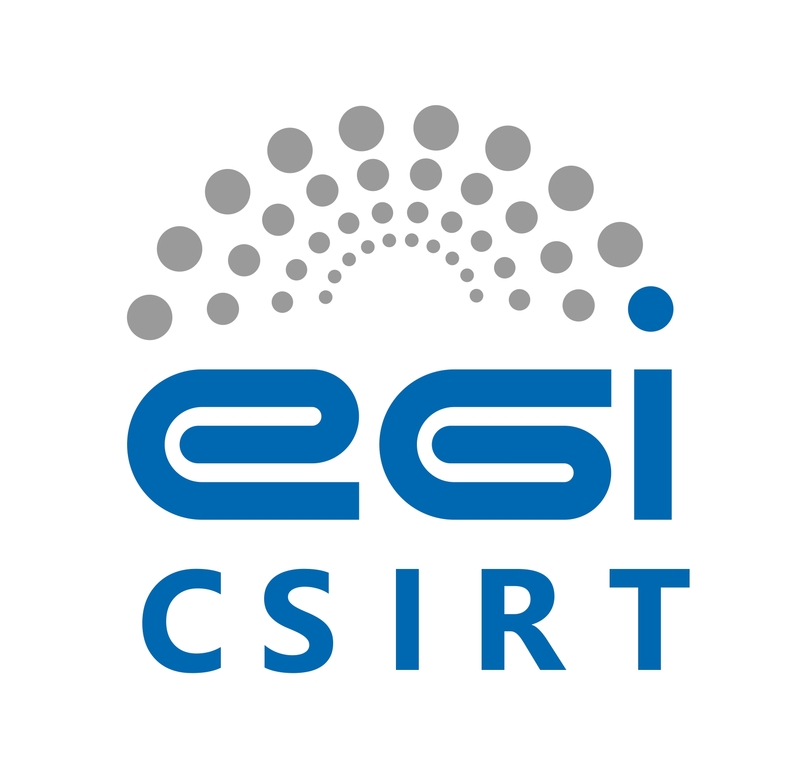 EGI CSIRT coordinates operational security activities within the EGI Infrastructure to deliver a secure and stable infrastructure, giving scientists and researchers the protection and confidence they require to safely and effectively carry out their research. Find more about EGI CSIRT here. Find out more about what we do here.